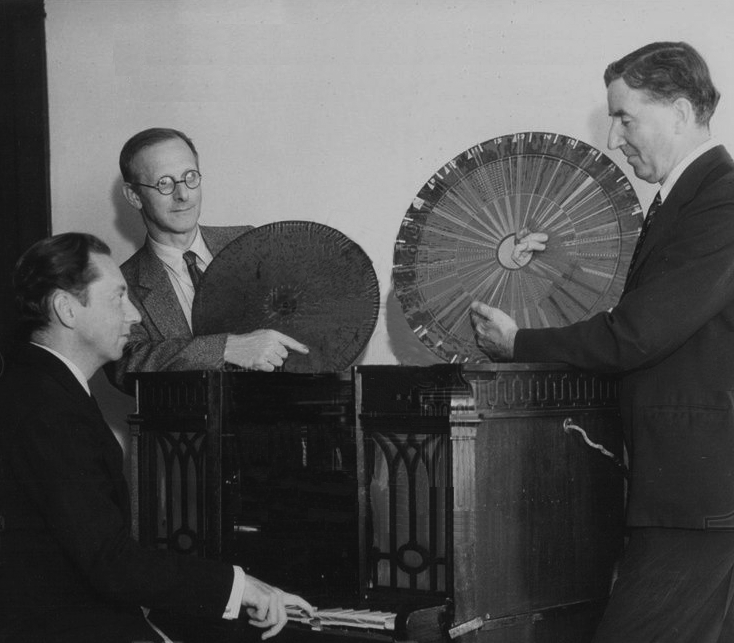 The “singing keyboard” seemed to have no real need to be a mass distributed instrument. Intended for talkies, not everyone has a need for it’s use. The main innovation seems to be it’s ability to trigger and then pitch bend. This instrument also seems to have paved the way for a huge market in music technology, leading up to the mellotron and even today’s sampling.